When choosing a company for replacement windows in York, PA and the surrounding areas, it is important to consider whether your company can provide professional service and comprehensive expertise in all aspects of design and installation. When you choose Renewal by Andersen, these are guaranteed – our experience sets us apart from the competition. The Andersen brand is known across the country as a leader in door and window replacement, and Renewal by Andersen of Central PA continues this 100-year tradition when developing replacement windows in York. 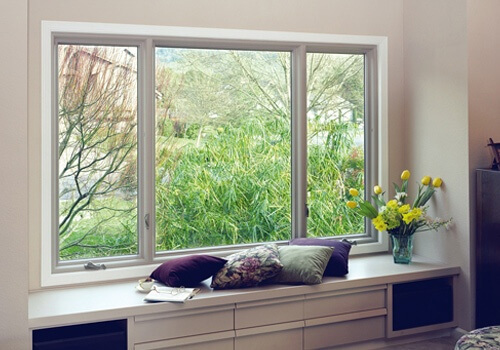 In so many ways, Renewal by Andersen strives to ensure that your replacement windows in York will give you peace of mind for years to come. 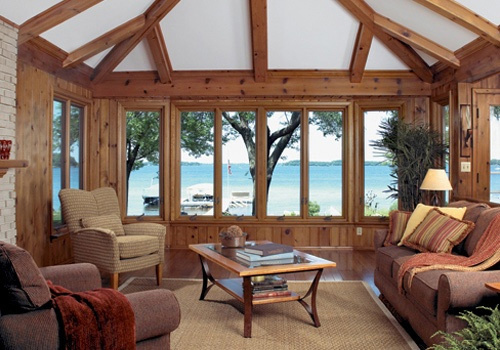 Renewal by Andersen’s replacement windows for York are custom-made to fit exactly within your window space, minimizing energy costs by stabilizing the temperature in your home during any season. 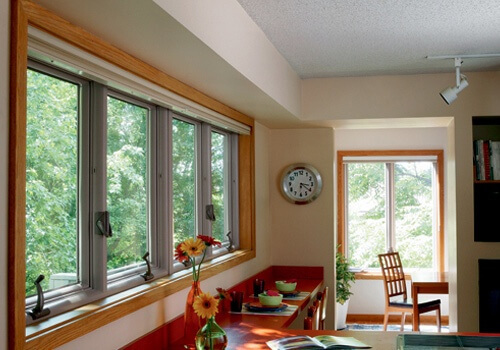 Our windows surpass the strictest efficiency rating suggested by Energy Star and are manufactured from recycled fibers in an environmentally-friendly process. Our professionals will come to you for a free in-home consultation to discuss your needs for replacement windows in York. Renewal by Andersen is the only company to offer a complete start-to-finish replacement process, from design to manufacture and installation. Our replacement windows in York are made with the finest materials in the industry by professionals with many years of experience. Here to assist Dave & Tanya with their window needs! Here to help Dave & Kathy with more windows and an entry door! Here to help Glenn & Karen with their old, worn out windows! We are so confident in the quality of our craftsmanship that every replacement window in York comes with a twenty-year warranty on labor and material so you can rest assured that your replacement windows will meet all of your expectations. Also, over the long term, replacement windows from Renewal by Andersen can be a tremendous cost saver – our double-glazed replacement windows in York have been shown to cut heating and energy bills by up to 25%, keeping your home comfortable all year round. 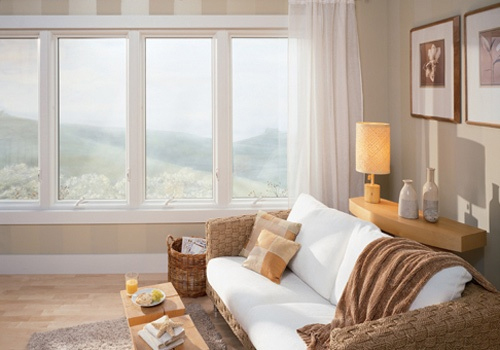 We also offer replacement windows in Valley View, PA and Red Lion, PA.